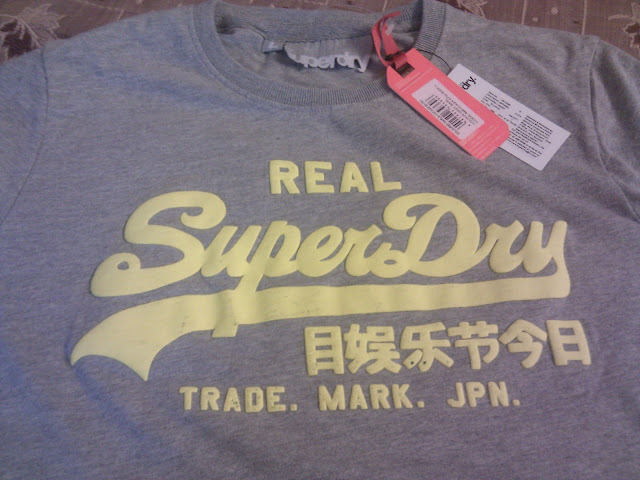 This is my first ever Superdry tshirt. Cheers to the company for organizing the contest. Cheers!! !